Louis Malcmacher DDS, MAGD, maintains a general dental and facial esthetic practice in Cleveland, Ohio. He is an internationally known lecturer, author, and dental consultant, known for his comprehensive and entertaining style. Dr. Malcmacher is the President of the American Academy of Facial Esthetics, an evaluator emeritus for Clinicians Report, a master of the Academy of General Dentistry, a fellow of the International Association of Dental Facial Esthetics, a fellow of the World Clinical Laser Institute, a visiting lecturer at a number of Universities, a contributing editor for Dentistry Today, a spokesperson for the Academy of General Dentistry, has served as a consultant to the Council on Dental Practice of the American Dental Association, a monthly columnist and contributing editor for Dental Economics, AGD Impact, Dental Tribune, and The Dentist’s Network Newsletter. Dr. Malcmacher is a frequent contributor to the dental literature, having lectured on and published numerous articles about adhesive resin dentistry, crown and bridge procedures, removable prosthodontics, implant dentistry, dental technology, practice management, periodontics, esthetic dentistry, total facial esthetics, and halitosis therapy. 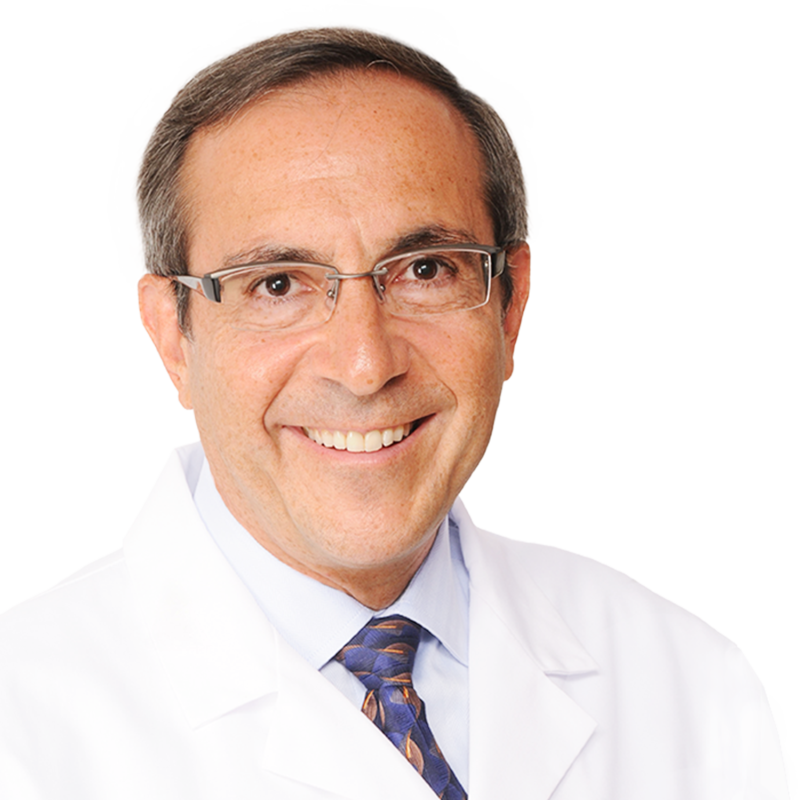 He has lectured at many major dental meetings and local dental societies throughout the US, Canada, Europe, and the Middle East. Dr. Malcmacher publishes The Common Sense Dentistry Newsletter which is received by over seventy thousand dental professionals each month. Dr. Malcmacher has been named a Leader in Continuing Education by Dentistry Today for the fourteenth straight year. Dr. Malcmacher and his educational organizations has presented nearly 20,000 hours of continuing education throughout the world and has published thousands of articles in dental journals over the last 30 years. Dr. Malcmacher has also been extensively featured in the general media. His interviews have been seen on CNN, Fox, ABC, CBS, NBC, 20/20, Wall Street Journal, New York Times,USA Today, Washington Post, Cleveland Plain Dealer, Detroit Free Press, GQ, Edge, Newsweek, Reader’s Digest, Jane, Shape, Marie Claire, and Men’s Health. Dr. Malcmacher was also featured as a smile makeover dentist on the nationally televised The Tony Danza Show. Dr. Malcmacher works closely with dental manufacturers as a consultant and clinical researcher in developing new products and techniques. For over three decades, Dr. Malcmacher has inspired his audiences and consulting clients to truly enjoy doing dentistry by providing the knowledge necessary for excellent clinical and practice management. His group dental practice has maintained a 45% overhead since 1988.